6 days motorbike trip, riding to discover Hagiang, Dong Van karst plateau, Meo Vac markets and Babe national park with 3 nights at homestay with Dzao people in Thac Ba lake, Tay people in Ha Giang and Babe lake. Let’s go and enjoy the nice ride!!! High lights: mountain roads, heaven gates, rocky highland, special local flowers “ Tam giac mach”, poetic & colorful landscape. 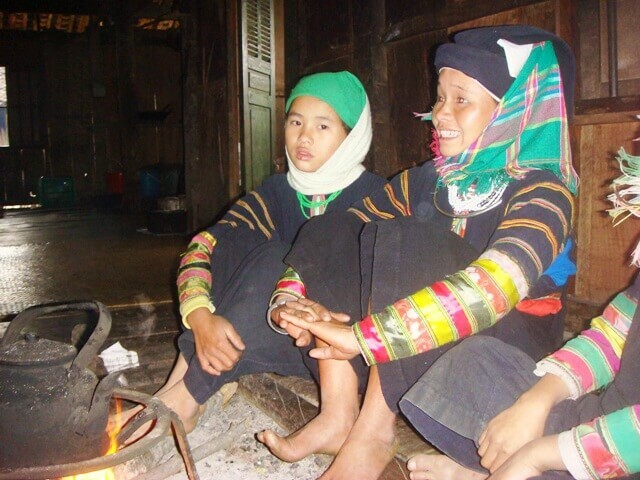 Discover the local life of H'mong ethnic group living in the rocky karst plateau with very hard condition life!!! 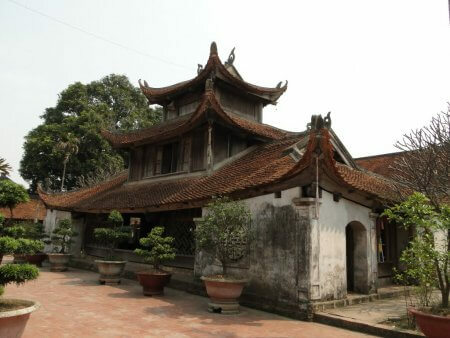 High lights: ethnic markets, famous pass: Ma Pi Leng with huge landscape. Enjoy the colorful market in Meovac.